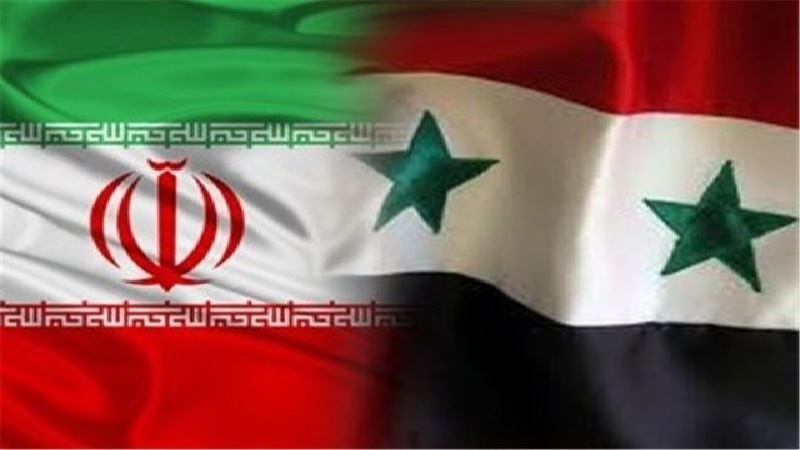 Syrian parliamentary delegation arrived in Tehran on Monday morning to boost bilateral ties with Iranian officials. 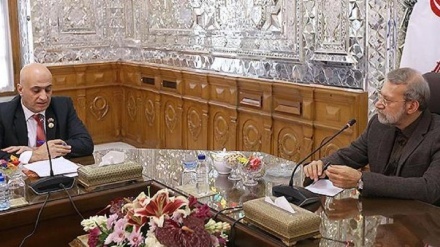 Iran press/ Iran news: The 15-member delegation to Iran is headed by Mohammad Hussein Ragheb al-Hussein, Deputy Chairman of Iran-Syria Parliamentary Friendship Group. The delegation is scheduled to meet on Monday with Deputy Head of Iran-Syria Parliamentary Friendship Group, Ahmad Salek. The members will also meet with Farhad Dezhpasand, Minister of Economic Affairs and Finance, this afternoon, Mehr News Agency reported. 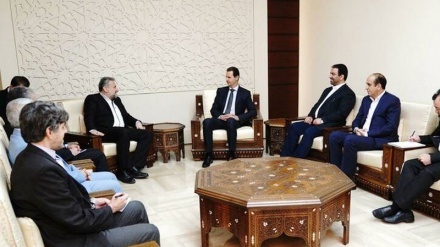 Syrian lawmakers will meet tomorrow ( Tuesday) with Iranian Parliament Speaker Ali Larijani, Deputy Chairman of Parliament's National Security and Foreign Policy Committee Kamal Dehghani Firouzabadi and Iranian Parliamentary Director General for International Affairs Hossein Amir-Abdollahian. 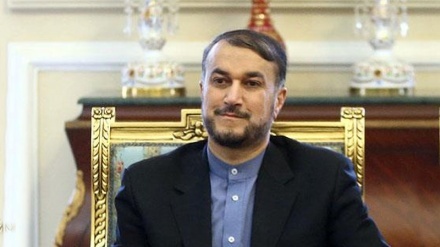 Amir Abdollahian: "Syrians won't allow Israel to control their country"
They will also hold talks with the senior adviser to Iran’s Leader Ali Akbar Velayati on Tuesday, and will visit the house of Late Imam Khomeini (RH) in Jamaran, as well as Sa'dabad Complex on Wednesday.